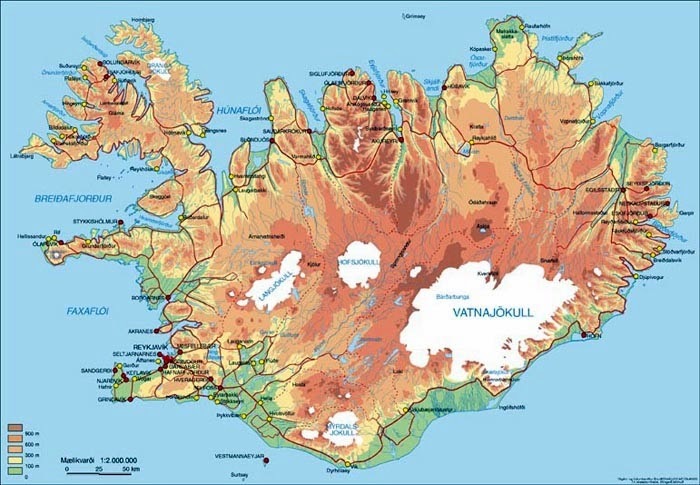 Now that you're familiar with Reykjavik, the Golden Circle, and the South Coast of Iceland, let's get into some really cool stuff: Vatnajökull National Park and the park’s massive glacier. 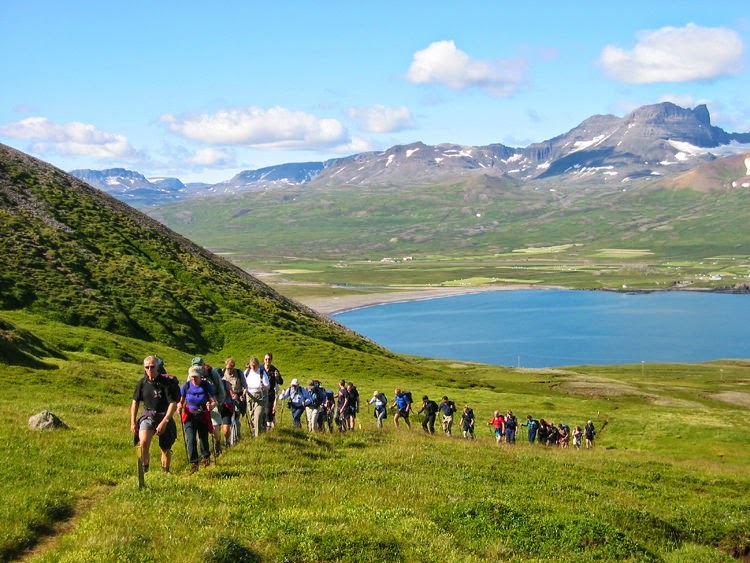 As Europe's largest national park, this enormous area covers 14% of Iceland and is the ultimate destination for any adventure lovers who land on our shores. 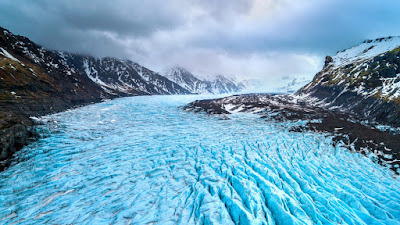 From the sapphire and cerulean-tinged Arctic ice of glacier hikes and ice caves to iceberg playground Jökulsárlón Glacier Lagoon, prepare to be wowed during your day here. 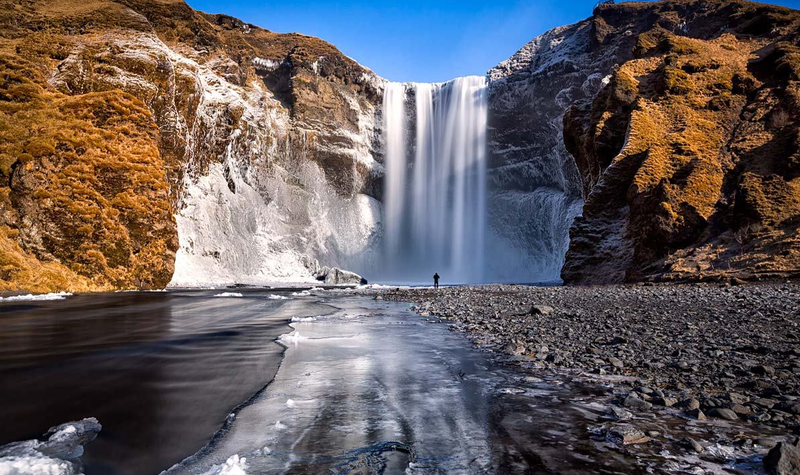 Pile on those layers, lace up those waterproof boots and get ready for an exciting day trip to Vatnajökull National Park. Start off your morning by exploring this famed body of water that lies between Hof and Höhn on Route 1. This unusual lagoon is filled with icebergs and Icelandic seals and other wildlife. The appearance of the lagoon’s ice floes is so remarkable that it was chosen as the backdrop for that car chase scene on a frozen lake in the James Bond film Die Another Day. While we don't recommend revving your engine and propelling your vehicle along the water's surface among icebergs and glaciers like Pierce Brosnan, we definitely think you would enjoy taking a boat tour of this placid lake. And if you truly want to race your car, we can really stop you, can we? 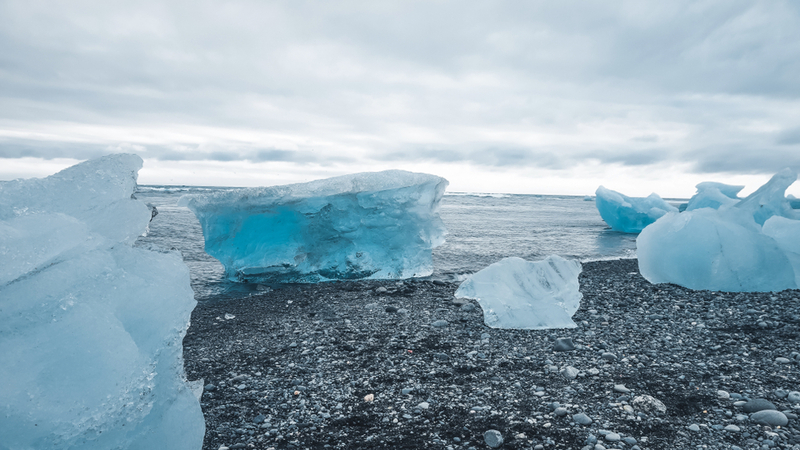 After you've visited Jökulsárlón Glacier Lagoon, make sure you pop across the street to see the Diamond Beach. “What?! A diamond beach in Iceland??? I'm going to be rich!! I love this country!! No wonder it's so popular with tourists!”. Hold your horses there, cowboy. 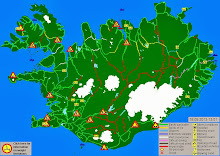 There aren't actual diamonds littering the black sand beaches of this area. Sorry to disappoint. What you will actually find are pieces of broken off icebergs ranging in size from small rocks to ones the size of a large SUV. So while you won't become wealthy by visiting Iceland’s Diamond Beach, you will be rich with memories from seeing some pretty cool stuff and taking some interesting pictures here. All right, here we go. It's time for the big dance! Let's get our glacier on, people! 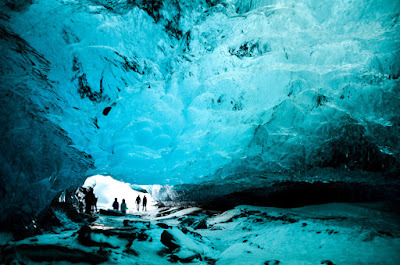 There are actually quite a few ways to explore Vatnajökull National Park and its star attraction, Vatnajökull glacier. The first option is visiting an ice cave. These frosty natural wonders are formed when water freezes to the interior of a cave and creates an icy natural passageway. 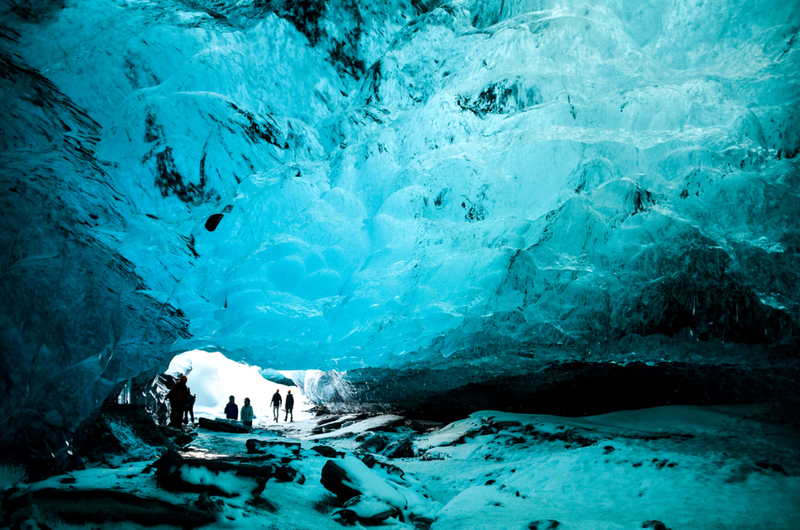 The Into the Glacier ice cave tour is probably one of the more popular ways to experience an ice cave in Iceland. Up next are glacier caves, which are slightly different than ice caves. These magnificent blue caverns are created when the ice of the glacier that has been packed in (which squeezes out the air bubbles) melts, leaving an otherworldly chamber where you can enter and trek. Lastly, you can hike on Vatnajökull glacier itself. 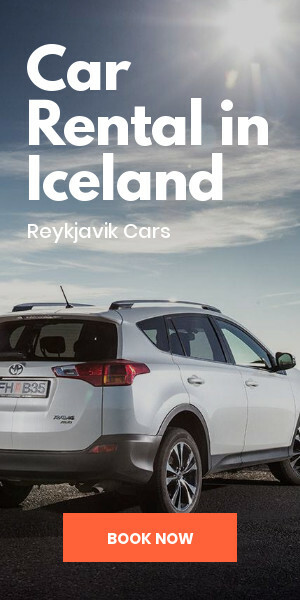 Traverse the icy mass for incredible views and the chance to cross off an item from your Iceland bucket list. 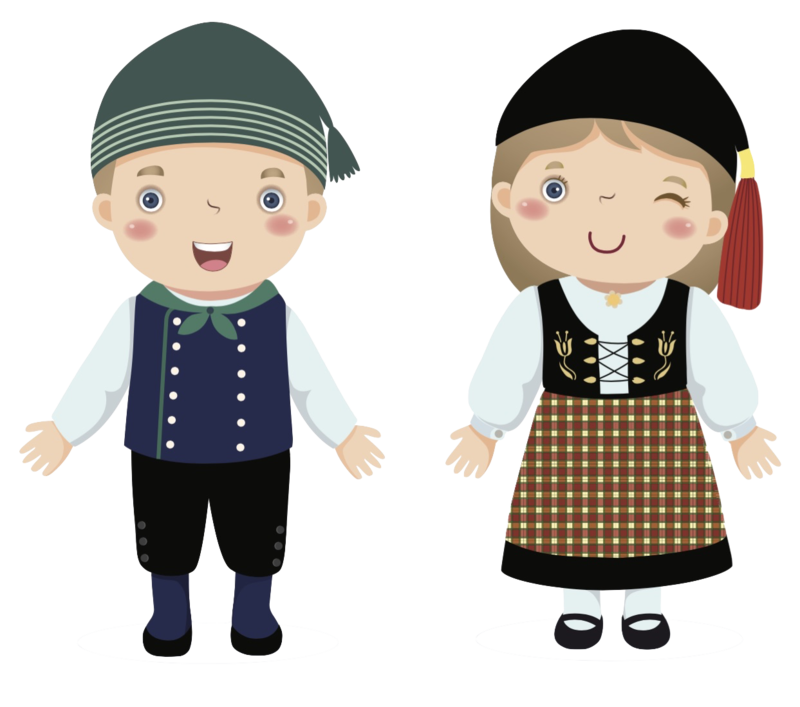 Whichever option you choose, make sure you go with a trained, professional guide. Their knowledge and experience of these precarious environments could save your life. 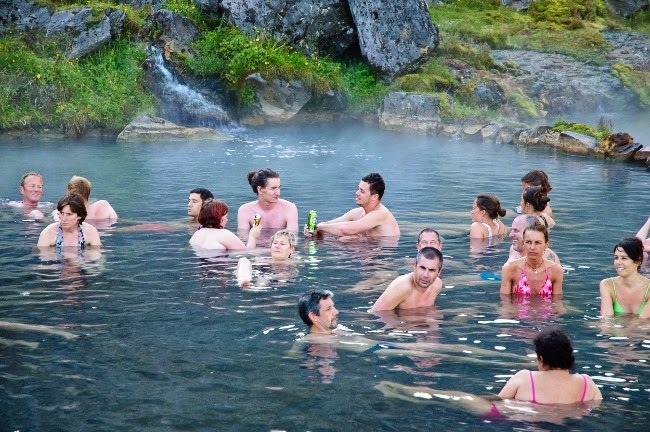 This is their job, let them make sure that you are safe so that you can have a great time in Iceland. 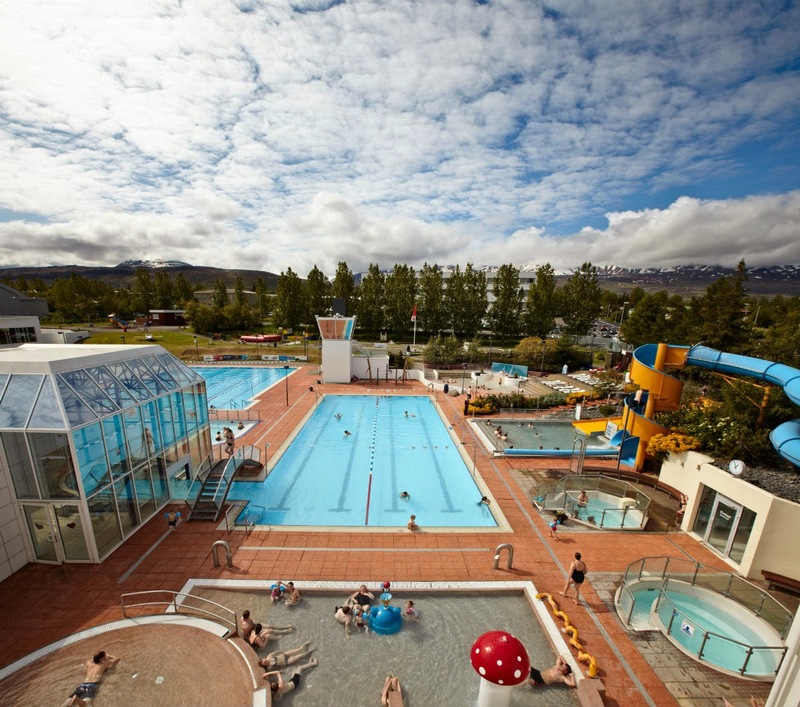 You’ll want to spend a second night at your base in Vik and take advantage of any extra time you have to do things you may have missed here. 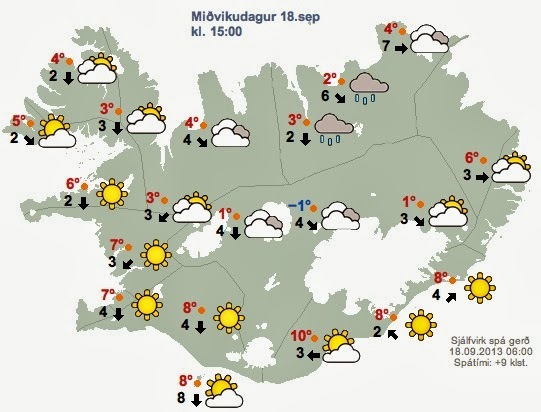 The final day of our 5-day winter itinerary in Iceland will see us driving west back towards Reykjavik and then heading slightly north to the Snæfellsnes peninsula. 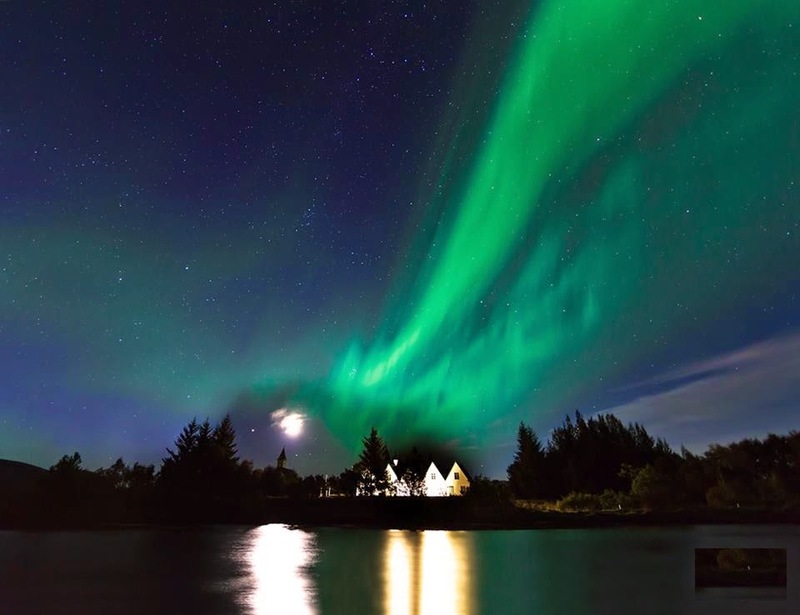 You'll get to see the most photographed mountain in Iceland and more. Wow! What a fantastic day of experiencing some of Iceland's most incredible natural wonders. No wonder our small island has become such a popular tourist destination in the last few years. I hope you enjoyed your adventures today and look forward to finishing up tomorrow with your last day in Iceland.